It’s nearly impossible to find local band teenage sport online because when Googling “teenage sport band slc,” all that shows up are KSL articles about teenage sport camps that have happened this summer. Though this makes them a little difficult to find, luckily their music is up and available on Swoody Records’s Bandcamp page. 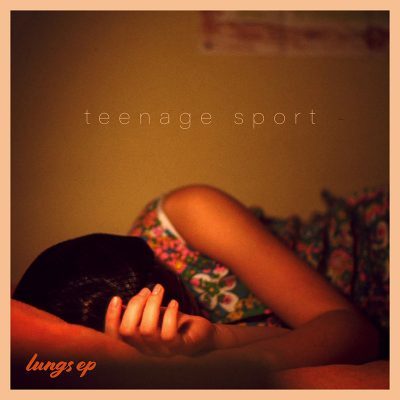 For a band with such earnest, honey-hearted motivations, “teenage sport” seems like a placeholder name while they figure out how to be who they are with a straight face. In the meantime, this record delivers a heavy dose of wonder, the kind you have when you’re young and discovering things for the first time, bundled up into fairly neat little songs.